Warner Bros. Pictures and Legendary Pictures announced today that director Zack Snyder’s upcoming action adventure “Man of Steel” will be presented in 3D in select theaters and of course in standard 2D and IMAX®. Fans of the iconic superhero will be able to experience the movie in their format of choice. 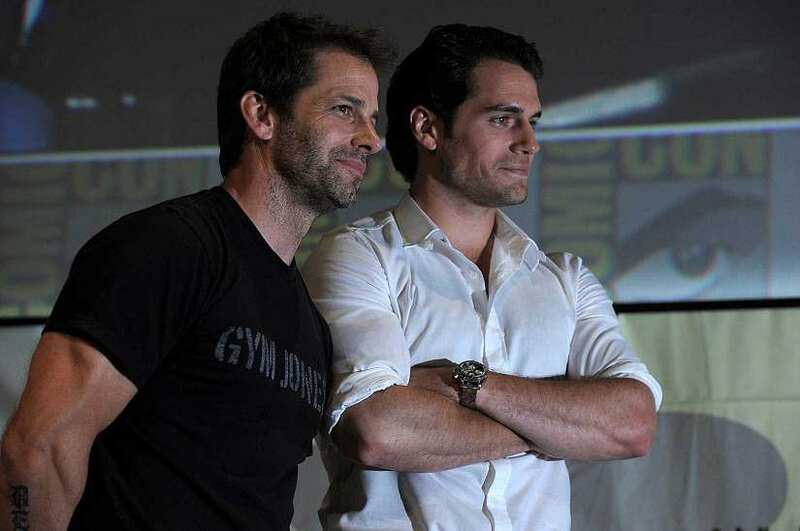 Snyder stated, “The film is going to be a visually exciting experience in all formats: 2D, 3D and IMAX. Anticipating how audiences today embrace 3D, we designed and photographed the movie in a way that would allow ‘Man of Steel’ to captivate those movie goers, while respecting fans who prefer a more traditional cinematic experience. We’ve taken great measures to ensure the film and the story come first, and 3D is meant as an enhancement.” At least the film was made for 3D - a huge factor in how 3D films turn out to be good conversions. 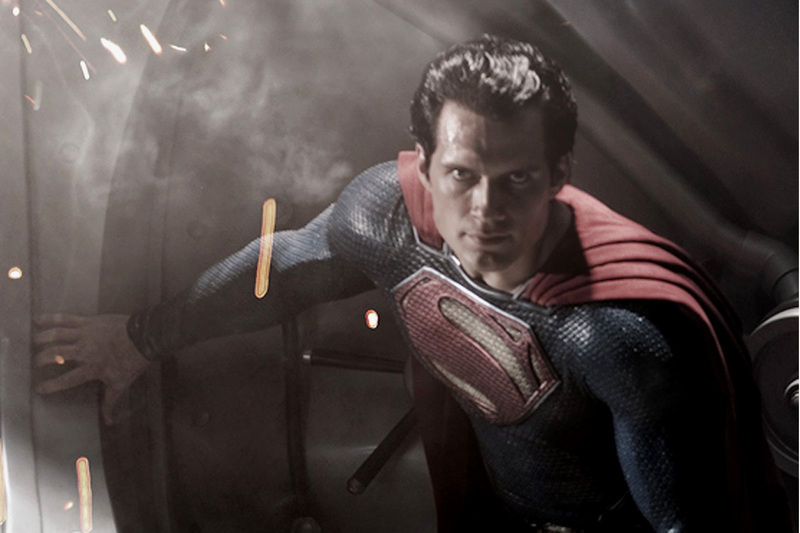 Additionally, you can catch two exclusive images of "Man of Steel" after the break. Warner Bros. Pictures presents, in association with Legendary Pictures, a Syncopy Production, a Zack Snyder Film, “Man of Steel.” The film is slated for release beginning June 14, 2013 and will be distributed worldwide by Warner Bros. Pictures, a Warner Bros. Entertainment Company.